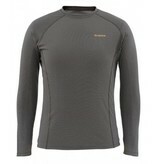 Simms Waderwick™ Core Crewneck is the first layer of fight in your stormy weather arsenal. 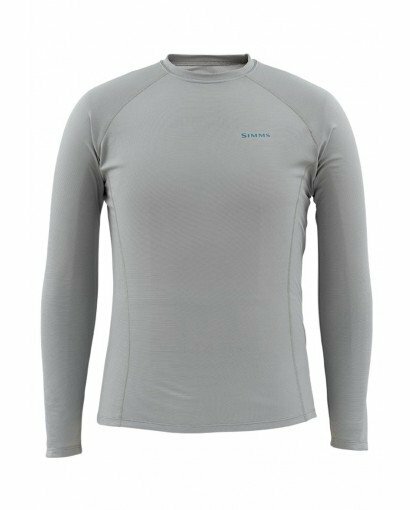 Shirts corner next-to-skin comfort via double-knit fabric that mechanically wicks moisture. 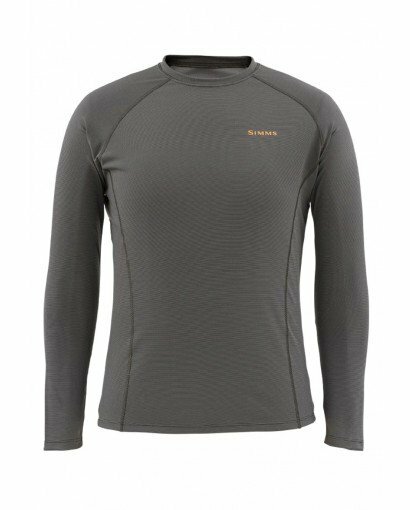 Improved 2-way stretch-knit construction boosts mobility and COR3™ features, such as anti-odor tech and a UPF30 rating, improve layering performance.